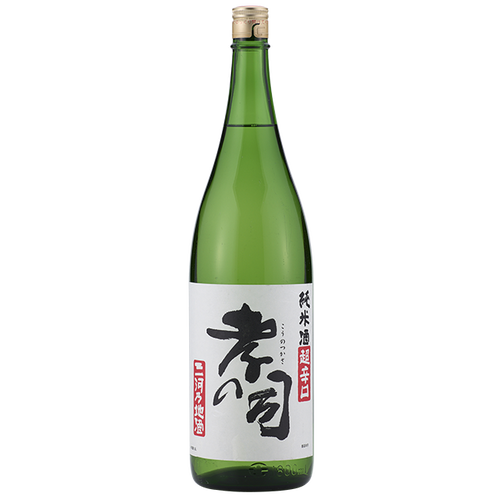 This sake is the driest in our sake list. 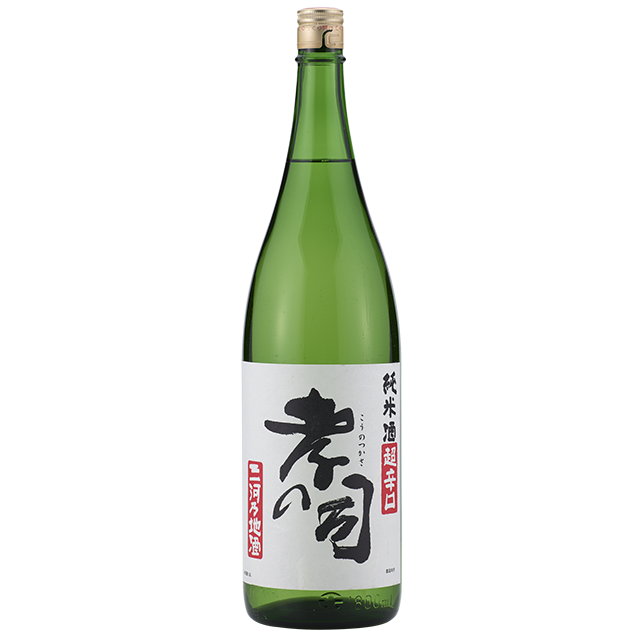 It goes well with white fish sashimi. Warm serving is also good.